Noize TV uploads every week!! 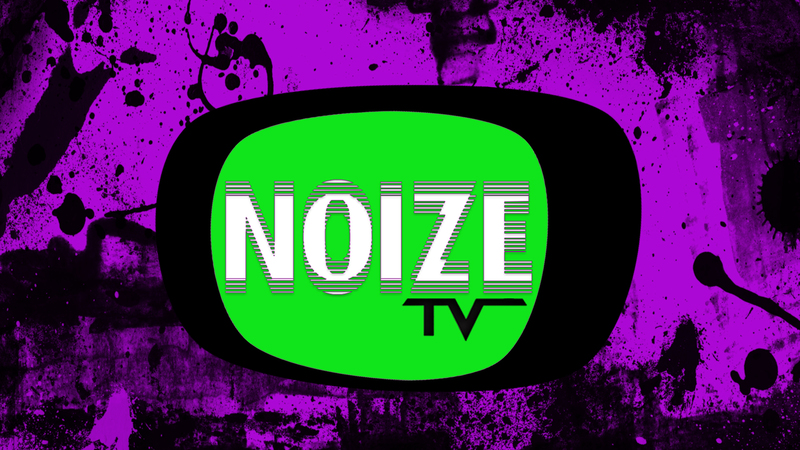 Watch Noize TV NOW on Roku, Chromecast and Amazon Fire TV. Your favorite shows, available wherever you want. New Episodes uploaded DAILY!